The loss of a pregnancy is a traumatic event. While it is said that 1 in 4 known pregnancies end in miscarriage, this statistic does not make the loss any less sad or painful for the person experiencing it. We are often told to keep our pregnancy on the down low, at least until after the first trimester, when the risk of miscarriage lessens. Not sharing the news of pregnancy is a very personal choice. When pregnancy loss happens, a range of emotions such as numbness and shock, guilt, heartbreak, devastation, and anger often follows it. Choosing to keep it to yourself can feel really isolating, while telling others then having to retract the news can be just as difficult. While those around you might be aware of what’s going on, they may not know what to do or say. Should they even talk about it? They may be scared of saying the wrong thing, or maybe they weren’t even supposed to know about the pregnancy. Social support plays a big role in recovery from trauma and grief, so here are some tips on how to be a source of support. Just listen. Often times, we want to say the right thing to try and fix a sad situation. In loss, there is nothing we can do to fix the grief. Instead, we can be there for the person, and just listen to anything they have to say. Be authentic. Be sincere in your reaction. It is okay to tell the person, “I don’t know what to say” or “I am so sorry, I’ve never been through this”. They will appreciate your honesty. Avoid using clichés - they come across as dismissive and minimize the loss. Recognize that everyone experiences a pregnancy and loss differently. Avoid sharing your own story or trying to relate to it. The person grieving is the focus. Acknowledge the loss. Tell the person, “I am so sorry for your loss”, or “I am so sorry you are going through this”. Behaving as though nothing has happened is not helpful, and can isolate the person. Acknowledging it gives them space to grieve openly with people they trust. Allow the person or family time to grieve. Do not set any expectations on how long grief should take, or when they should ‘get over it’. Ask the person how they would like to be supported, then be available as much as possible to support them emotionally and with any other needs they may have. While the loss of a pregnancy through miscarriage or stillbirth is very personal, the woman and her family do not need to be alone in their grief. If you are aware of the loss, be thoughtful in offering support. You do not have to have gone through this experience yourself to support them. You just need to care. 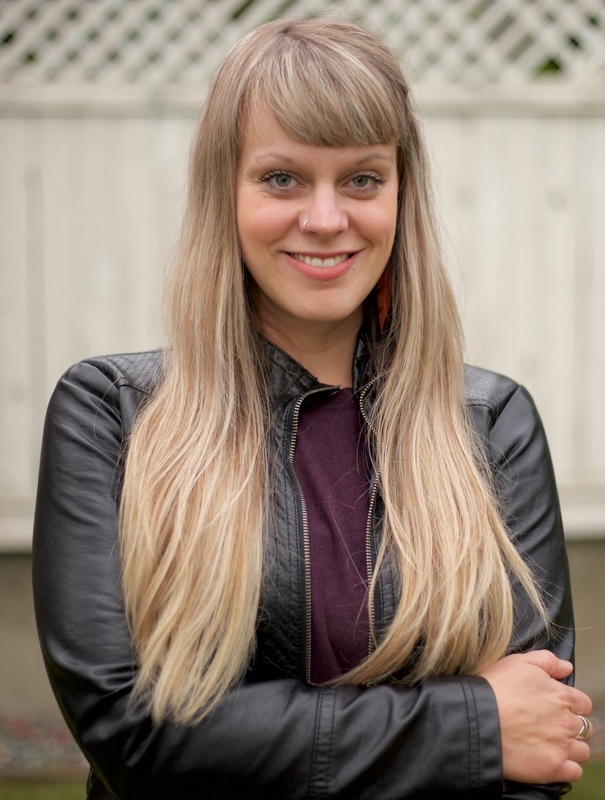 Alanna Thompson is a Registered Clinical Counsellor that offers compassionate, counselling support to families in the Comox Valley who have experienced miscarriage or infant loss.